Give your casual wardrobe a stylish lift with this t-shirt from Celio. It is extremely comfortable to wear, courtesy to its good quality fabric. 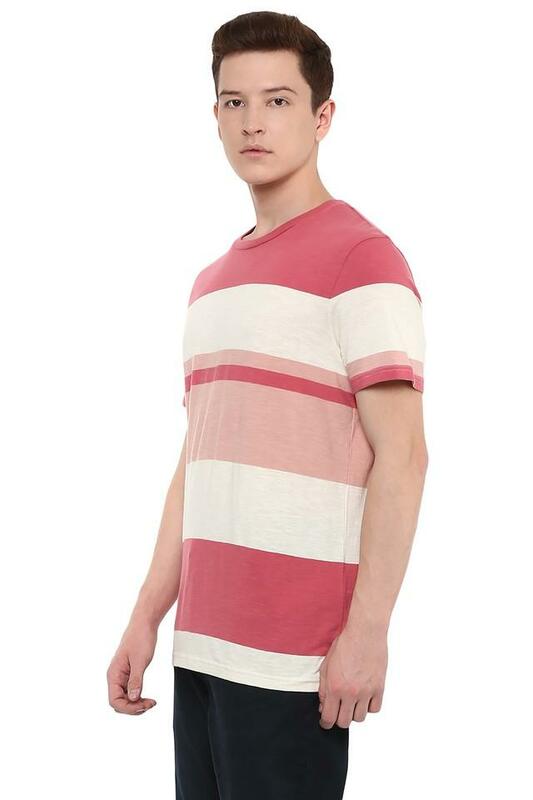 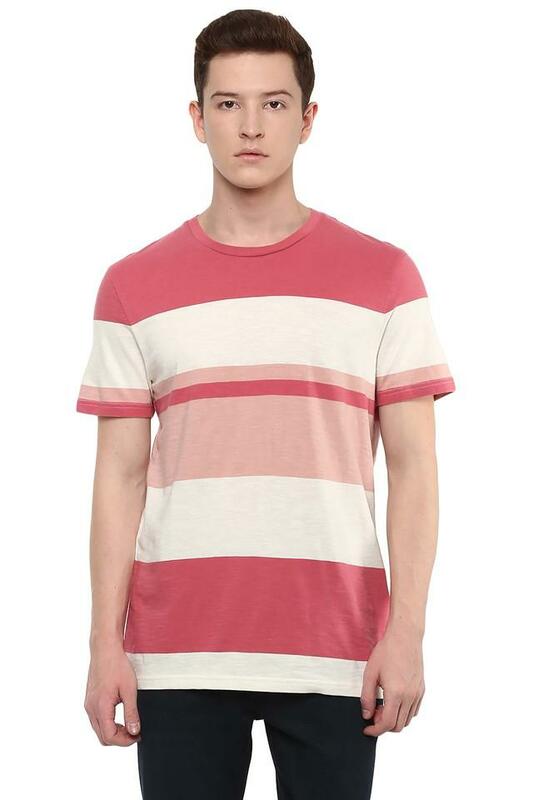 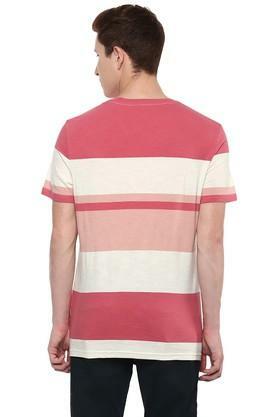 This short sleeves colour block t-shirt with round neck will keep your attire a structured design. 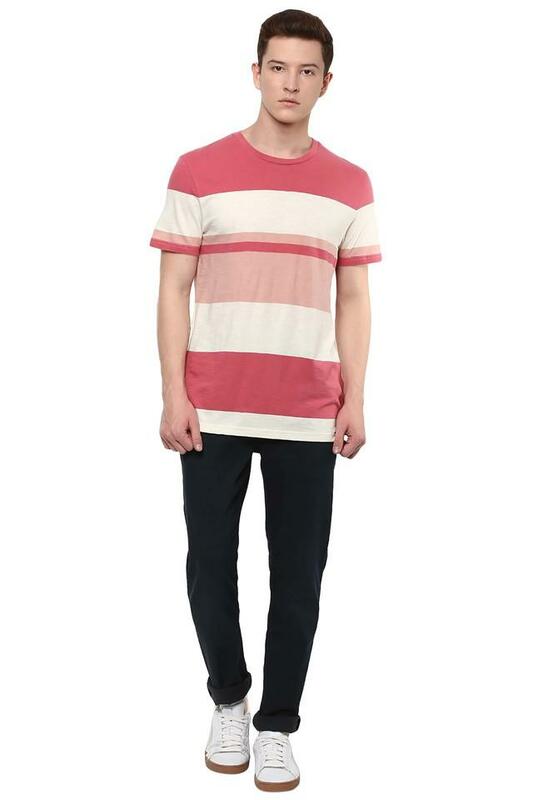 Lend your smart casual collection an upgrade with the addition of this t-shirt. Team it up with a pair of lightly distressed jeans and casual shoes for an uber-cool look.